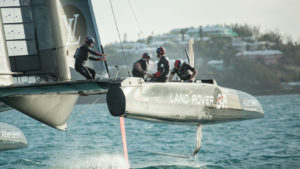 In 2014, Ben Ainslie Racing (now Land Rover BAR) announced that it would be working with Red Bull Advanced Technologies, a division of the Red Bull Formula One group, as it launched its campaign to challenge for the 35th America’s Cup. As a first time team, Land Rover BAR sought Red Bull Advanced Technologies expertise to assist in its preparations for the 35th America’s Cup. 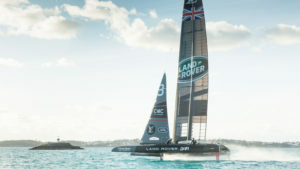 Operating as a Design House, Red Bull Advanced Technologies best in class modelling and simulation capabilities were drawn upon to create simulated racing environments for Land Rover BAR. 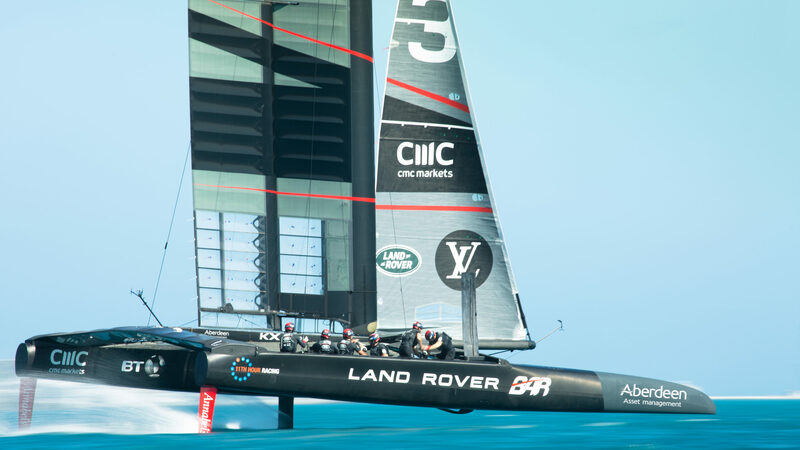 Accurate modelling environments reflecting real time racing conditions and optimum navigational routes in multiple scenarios were formulated by Red Bull Advanced Technologies. On completion of the project, Land Rover BAR were able to continue the development in house helping the team plan with confidence their scenario and race planning strategy for the most prestigious, exciting and demanding of events sailing has to offer. Find out more, visit the Ben Ainslie Racing website here. Get more information on the history of Red Bull Advanced Technologies and our plans for the future. Whether on the road, the seas or the skies, we've got a whole range of expertise for every situation.